ZQS-65/2.5 portable pneumatic drilling machine owns the biggest drilling power among the same type machines. 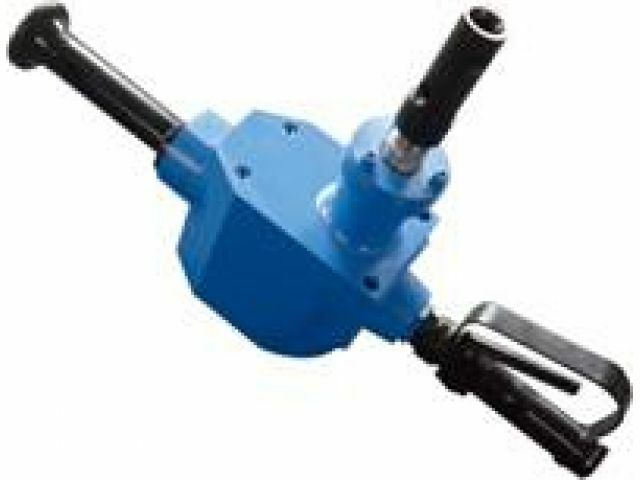 And it also has perfect rate of performance and weight: 12kg, but 2.2kw for drilling power. Comparing with electric drilling machine, the portable pneumatic drilling machine is more convenient on delivery and operation with lower cubage, lighter weight and free of blocking drilling. Advanced silencer reduces the noise. Comparing with other similar drilling machines, this machine’s torque is bigger, especially perfect when drilling deep hole in hard coal. It is specially used in exploring, discharging gas and water in drilling work, and also can be used in drilling, mixing and bolt installing in coal tunnel and coal-rock tunnel.